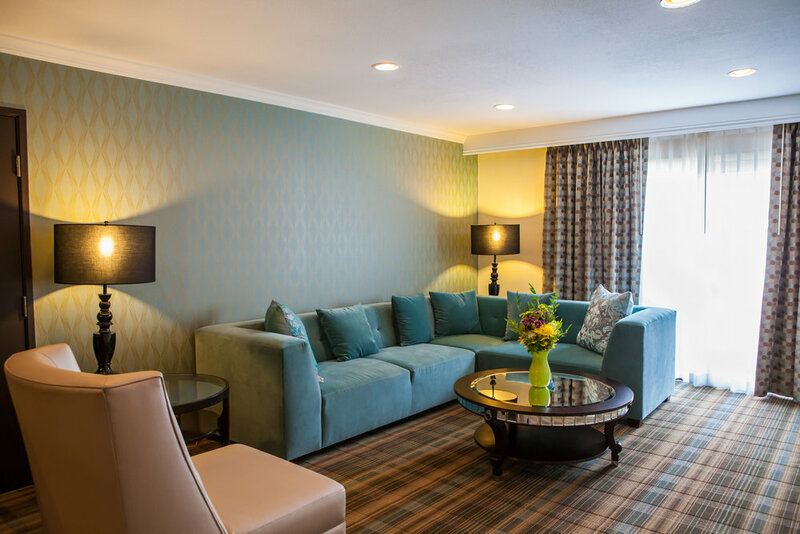 Add an extra touch to your stay with the Bed and Breakfast Package. 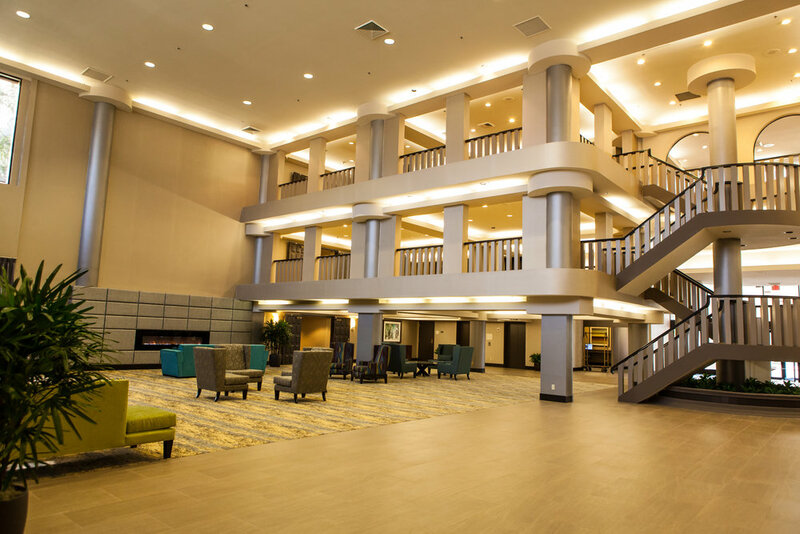 It includes deluxe accommodations and a full buffet breakfast at the Pacific Grille in addition to complimentary Wi-Fi in the hotel lobby and free parking. Whether you're joining us for business or pleasure, it's the perfect way to start your day. It’s time to book your special event at the Ontario Gateway Hotel. There's no better place to spend time with friends, enjoy delicious food, and make happy memories.